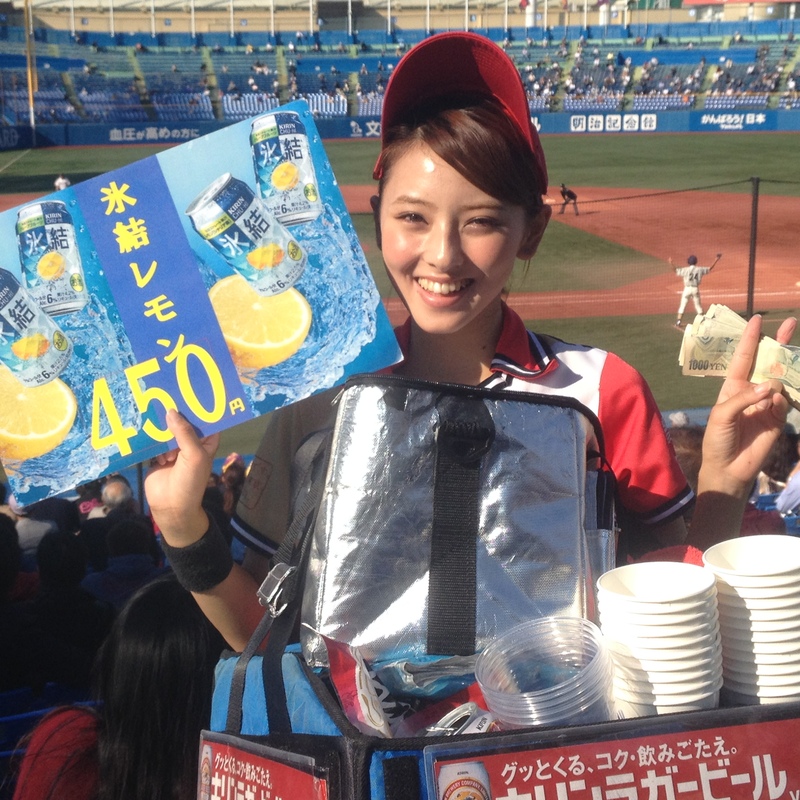 Selling hyoketsu, a lemony alcoholic beverage, in the stands at Jingu-Kyujo in Tokyo. 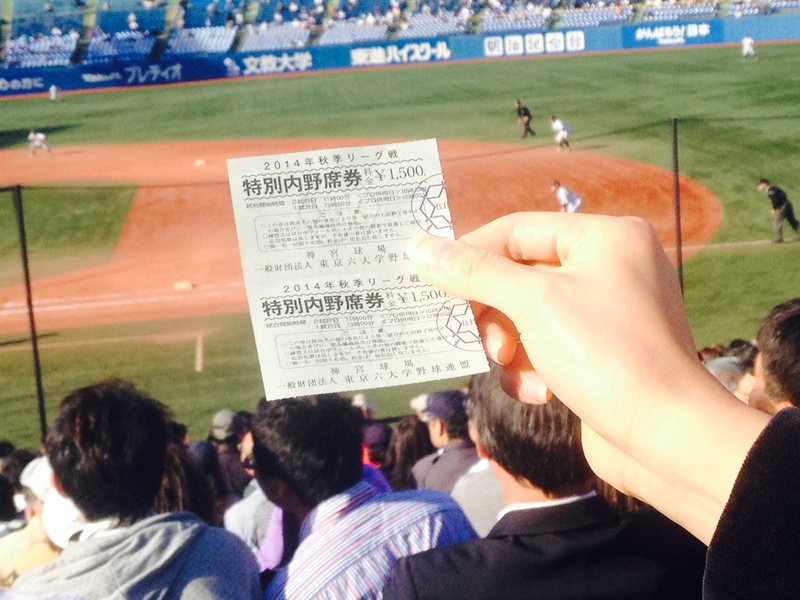 A day at a ballpark in Japan can be a lot like a day at any American ballpark. The smell of beer being drunk in the warm sun. And all the same unhealthy choices to eat — hot dogs, cheeseburgers, sausages, french fries, and chicken nuggets. Well, you can buy some foods at a Japanese baseball stadium that you can’t get at a typical US ballpark. Yaki-soba, noodles with sauce. Motsu-nikomi, a meat stew. No peanuts and crackerjack that I saw, but seeing fans in the stands eat with chop sticks isn’t the major difference from a fan’s perspective. The big difference is this: fans in the infield seats are relatively tame. It would seem almost rude to get up and shout at your team when everyone around you is sitting in such a composed and civilized manner. The serious cheering goes on in the outfield seats. It is organized and orchestrated. 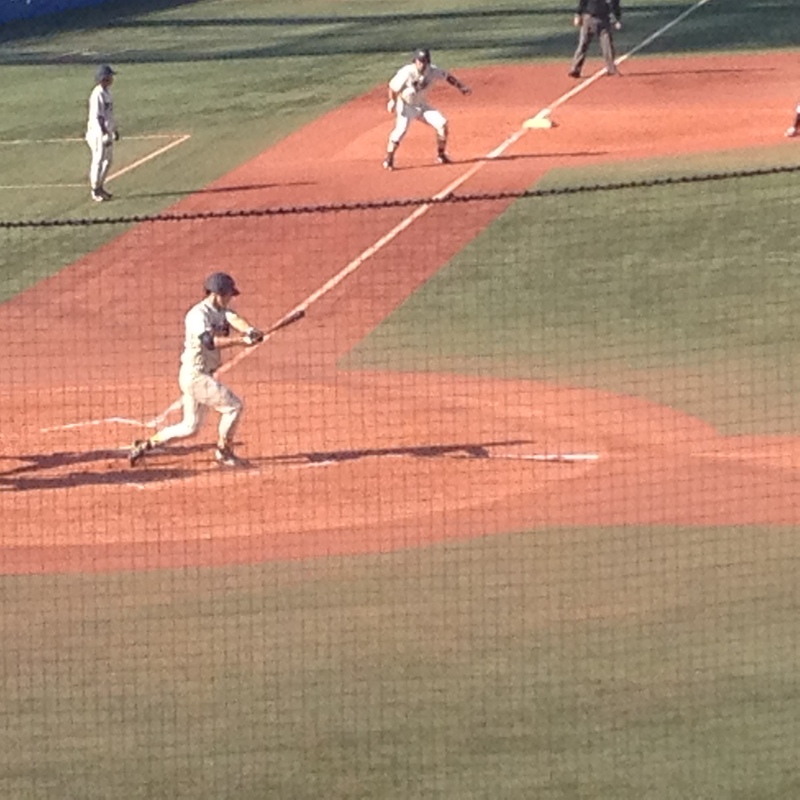 I watched a college game on Tuesday, Rikkyo University vs. Meiji University, at Jingu-Kyujo stadium in Tokyo. 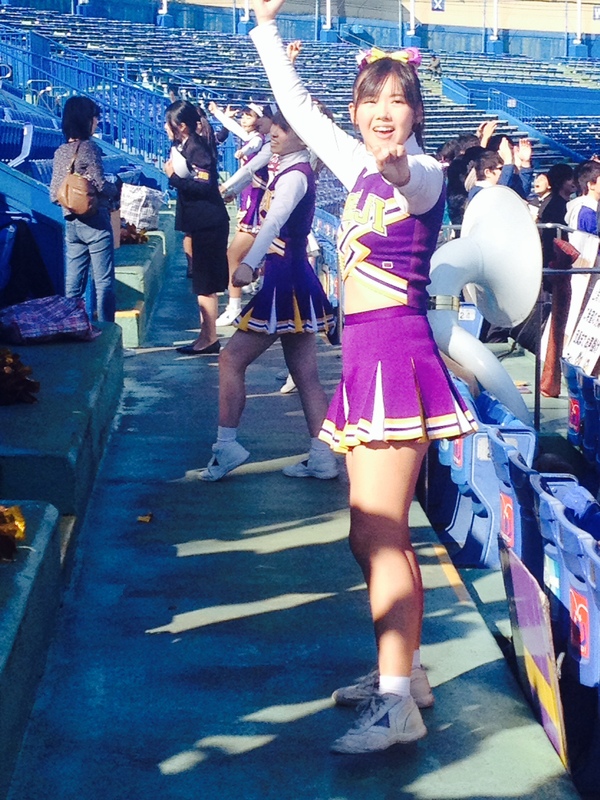 Each team had its own cheerleading squad on its respective side of the outfield seats. A male cheerleader leads call-and-response chants, gesturing frantically and shouting through bull horns to fire up the crowds. Marching bands blare out college anthems and songs. Cheerleaders dressed in outfits with school colors wave pom-poms and sing out. It gets quite loud. There are differences on the field as well. Tie games, for instance, are an acceptable conclusion to a game that has gone on too long. But the similarities are greater than the differences. It’s a day at the ball park, a great way to spend part of a sunny day. Meiji beat Rikkyo, by the way, 8 to 2. Elsewhere in Japanese college baseball, the University of Tokyo lost its 86th straight game on Sunday, finishing a fourth consecutive year winless. The losing streak dates back to October 2010. 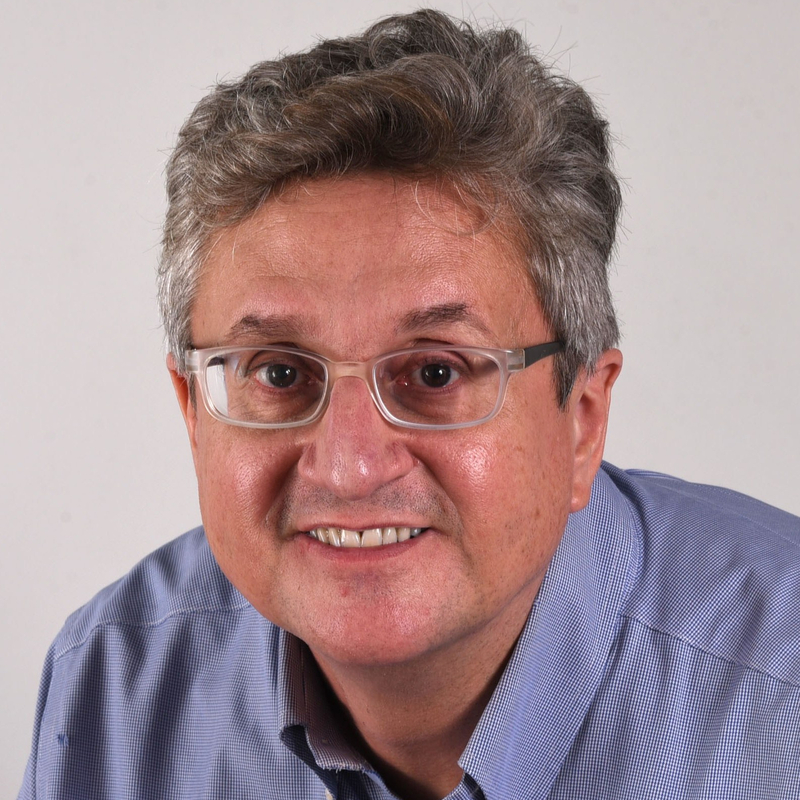 This entry was posted in Tokyo and tagged baseball, Japanese baseball, Meiji University, Rikkyo University, University of Tokyo. Bookmark the permalink.